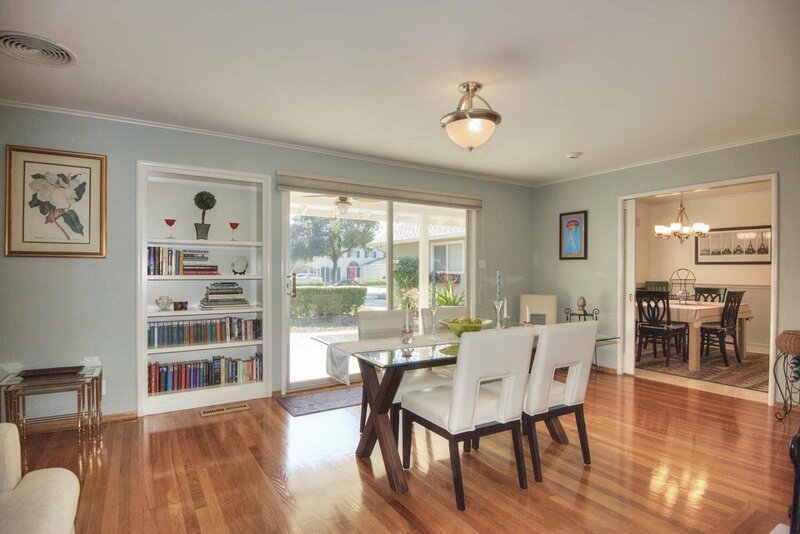 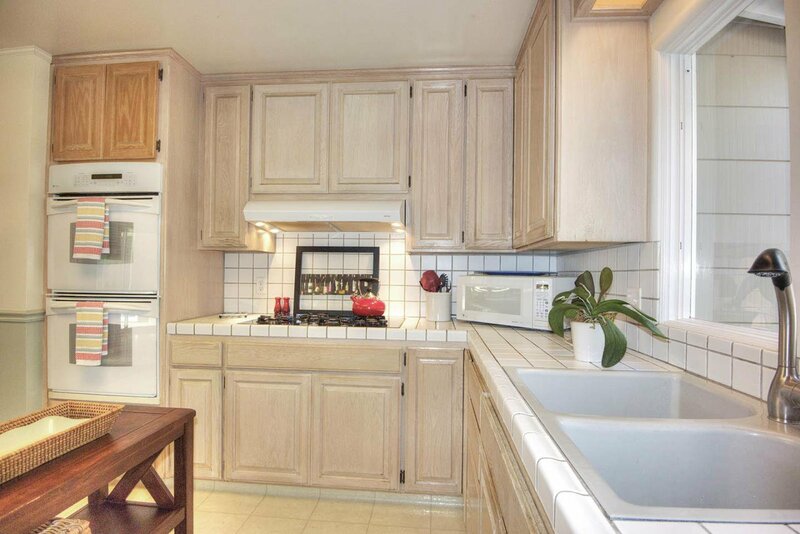 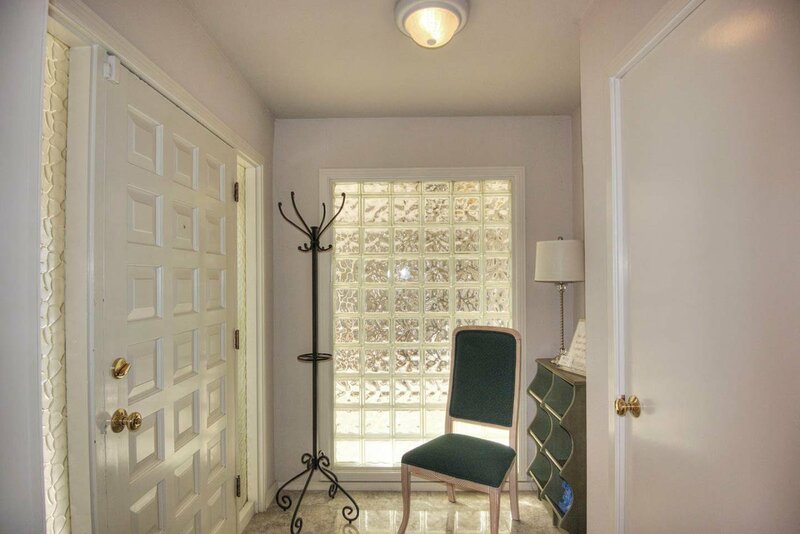 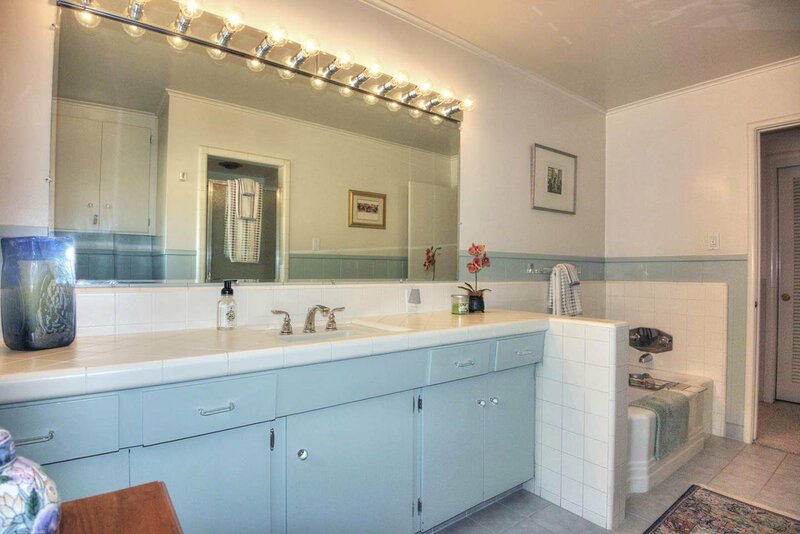 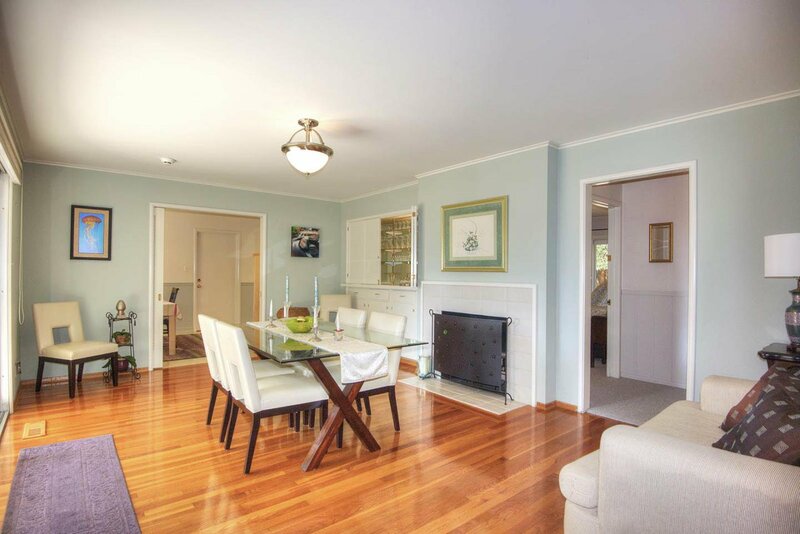 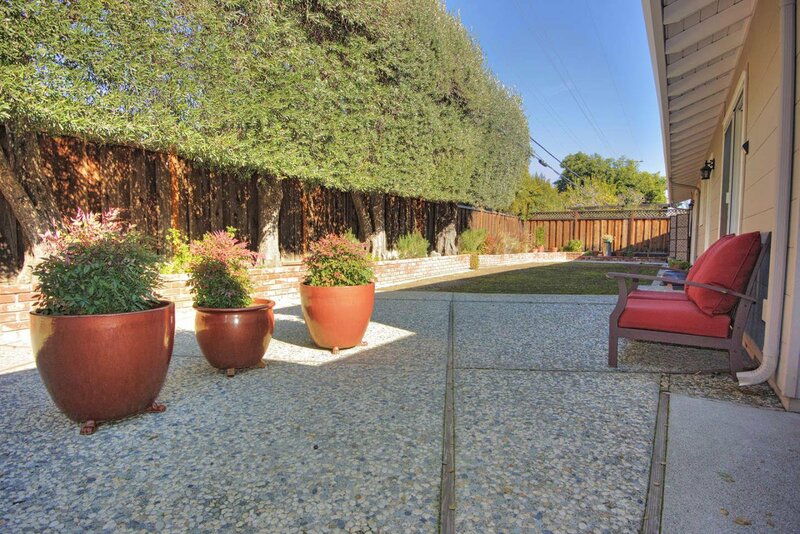 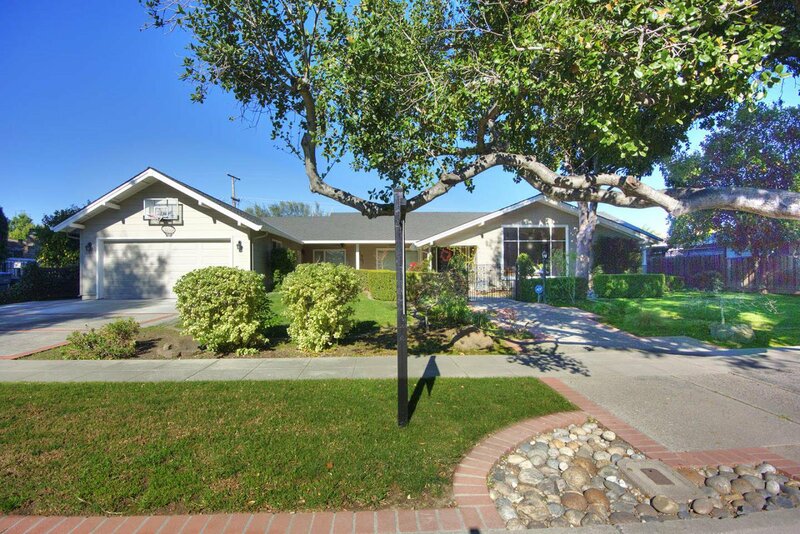 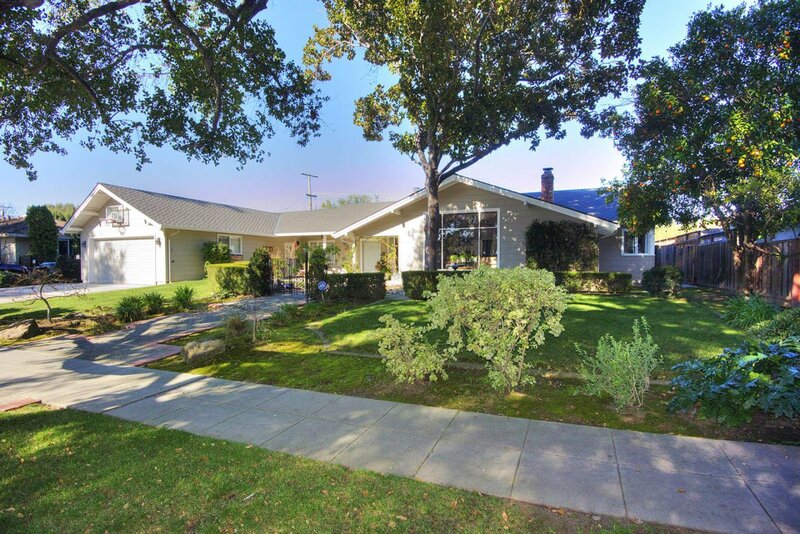 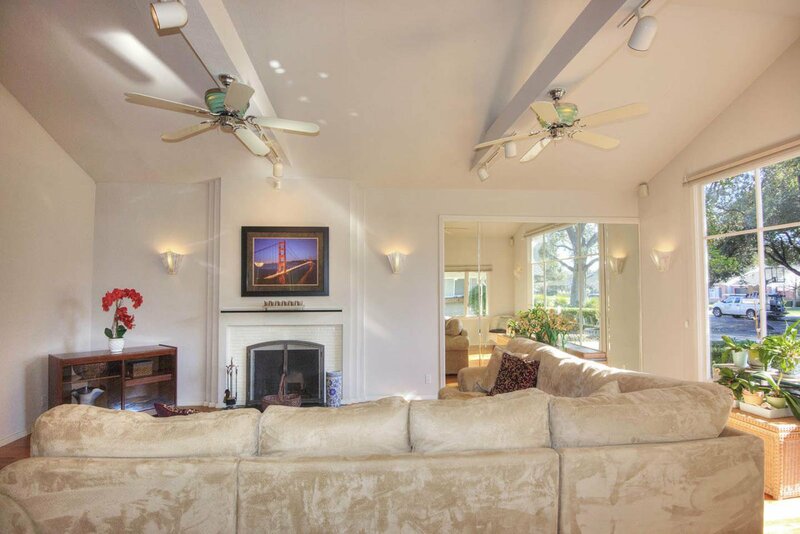 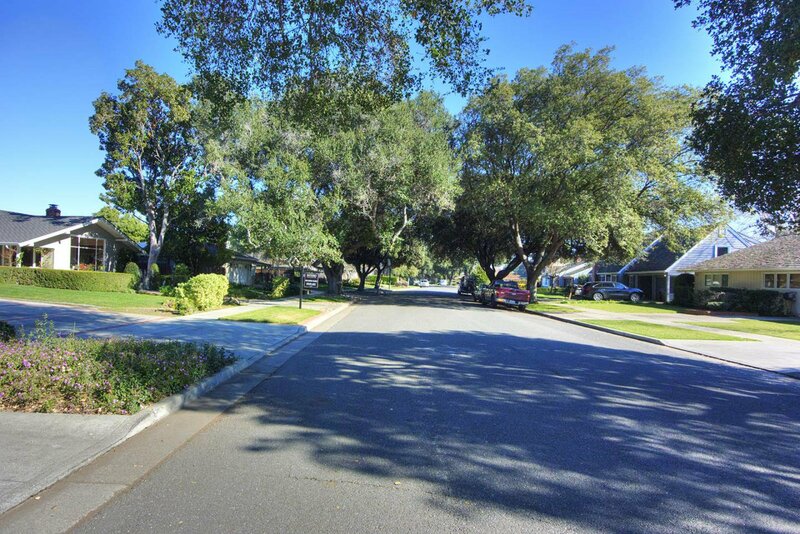 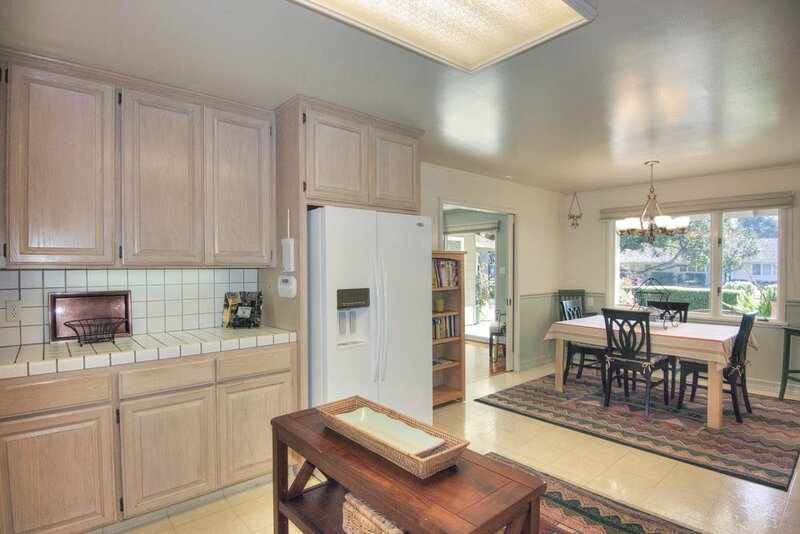 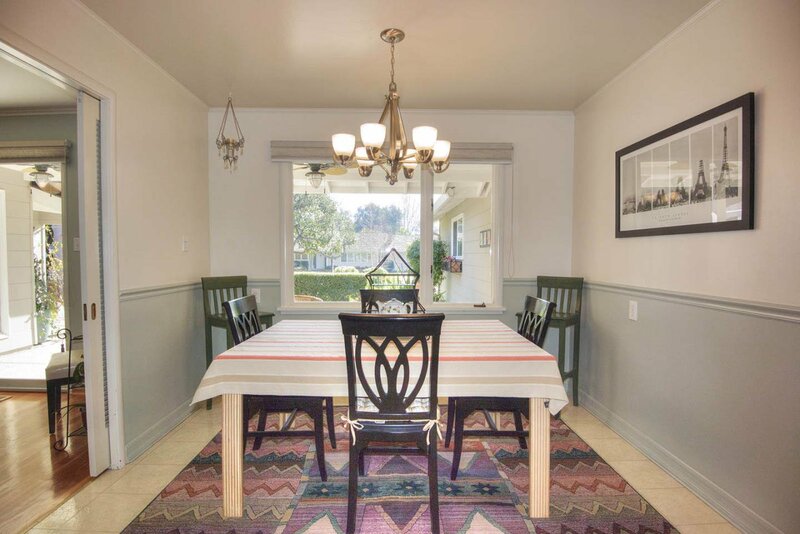 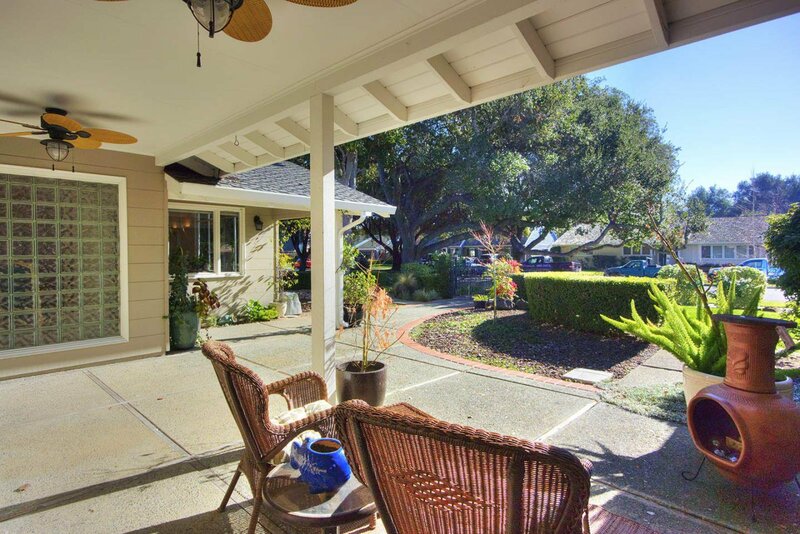 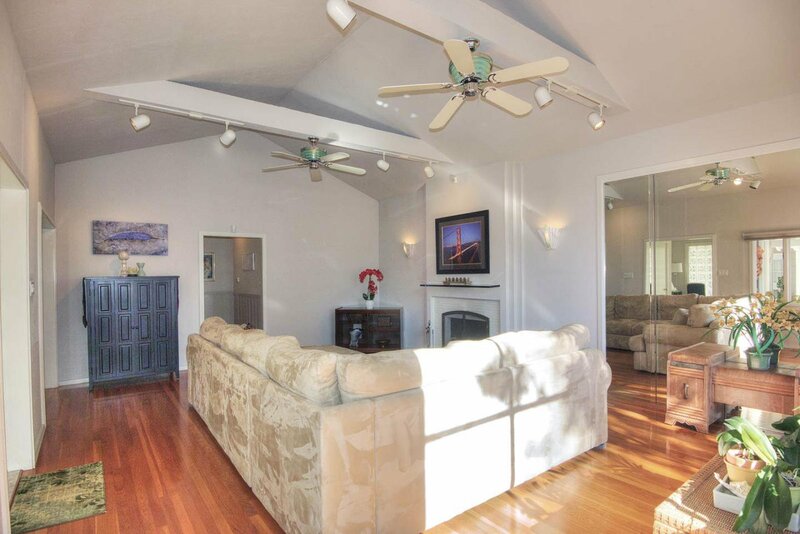 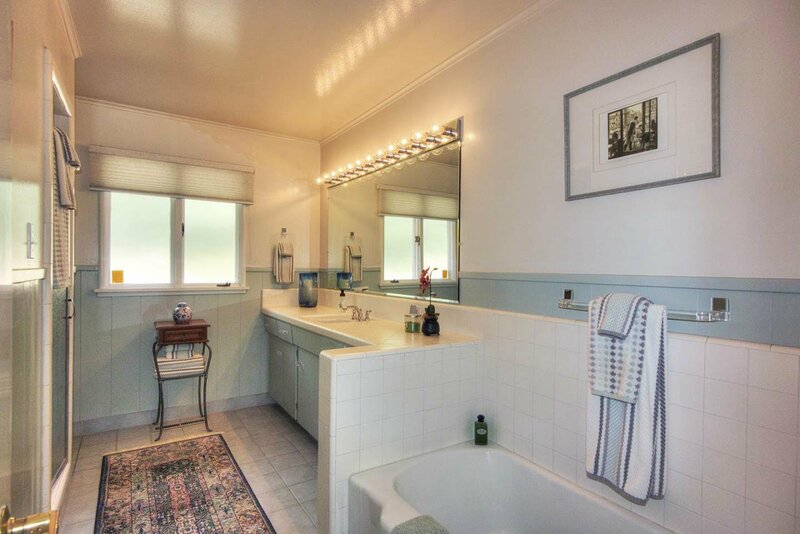 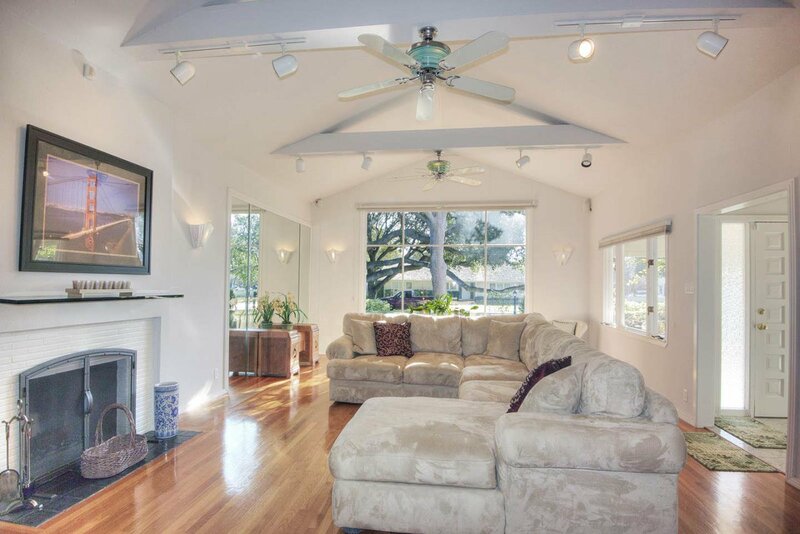 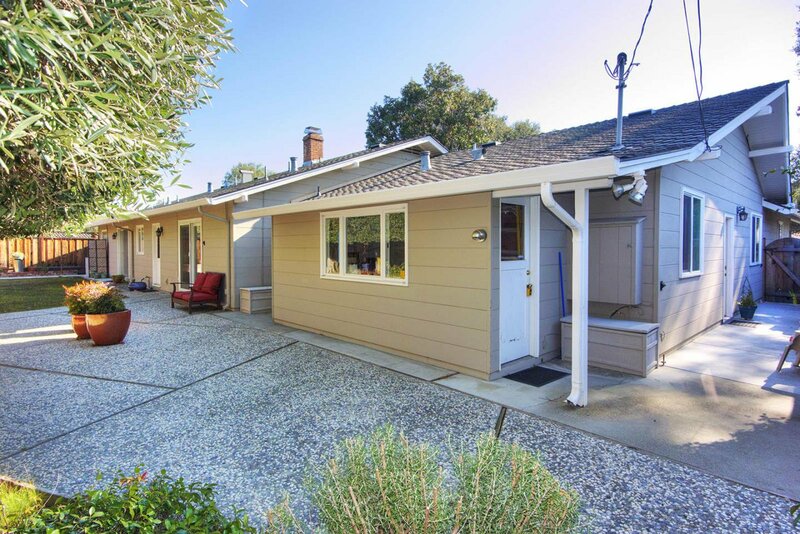 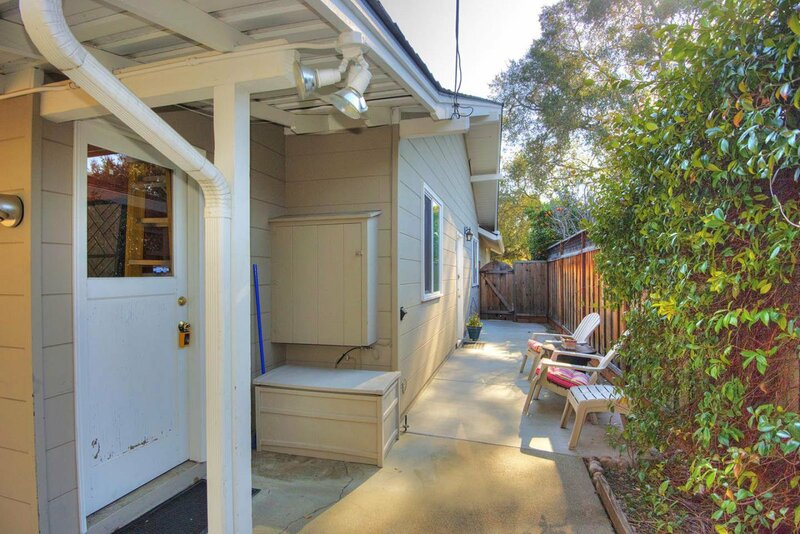 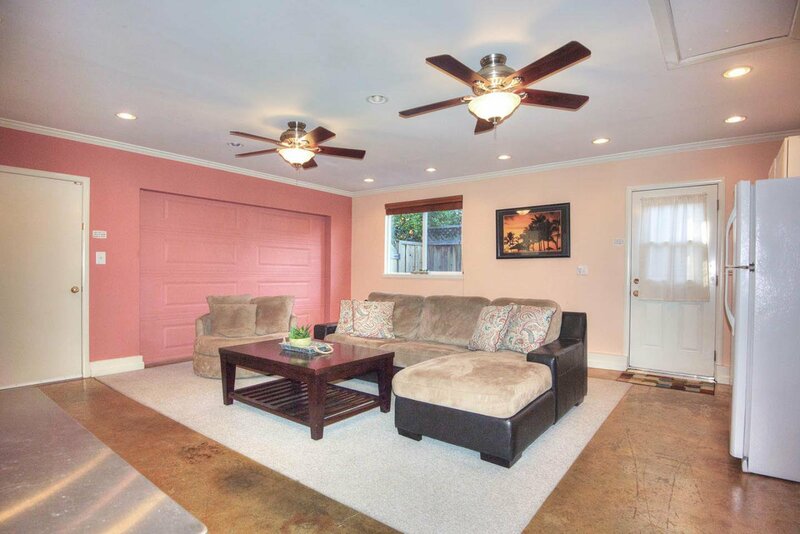 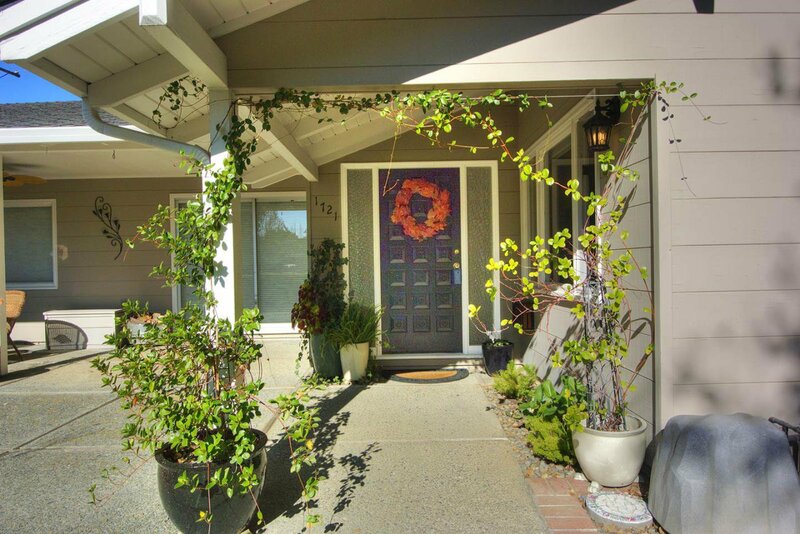 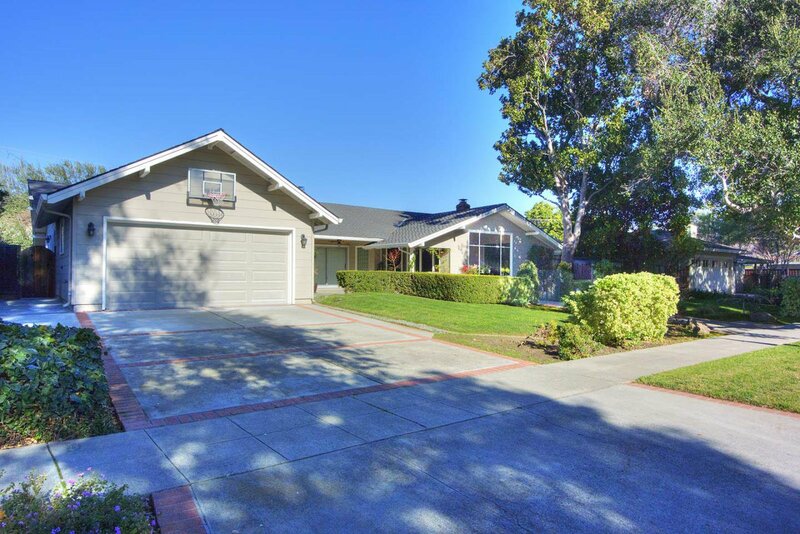 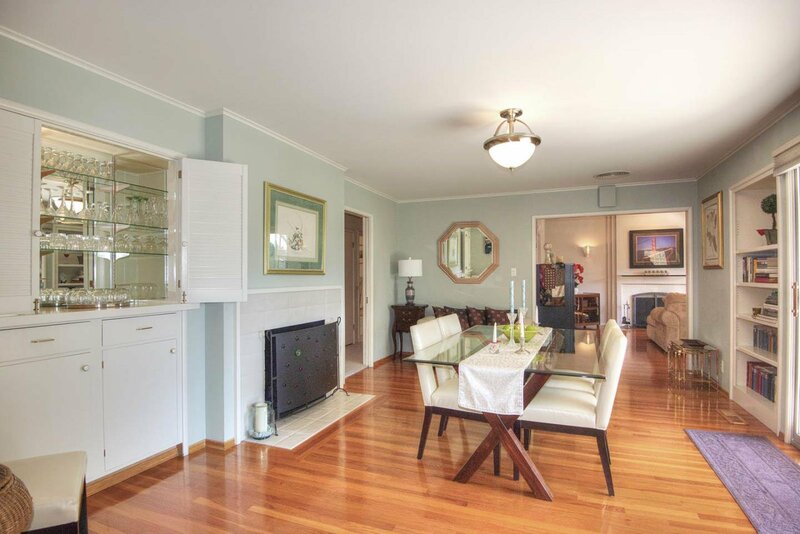 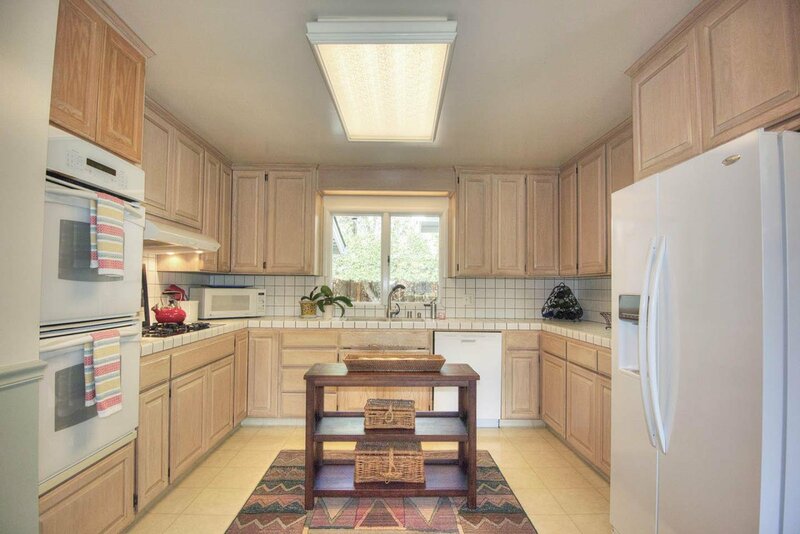 Beautiful home in one of the best Willow Glen neighborhoods on one of the prettiest tree lined streets! 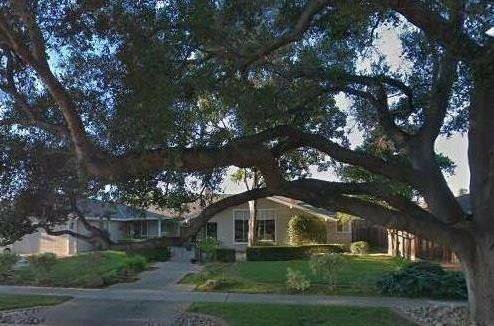 Park-like views including amazing oak tree from big living room window. 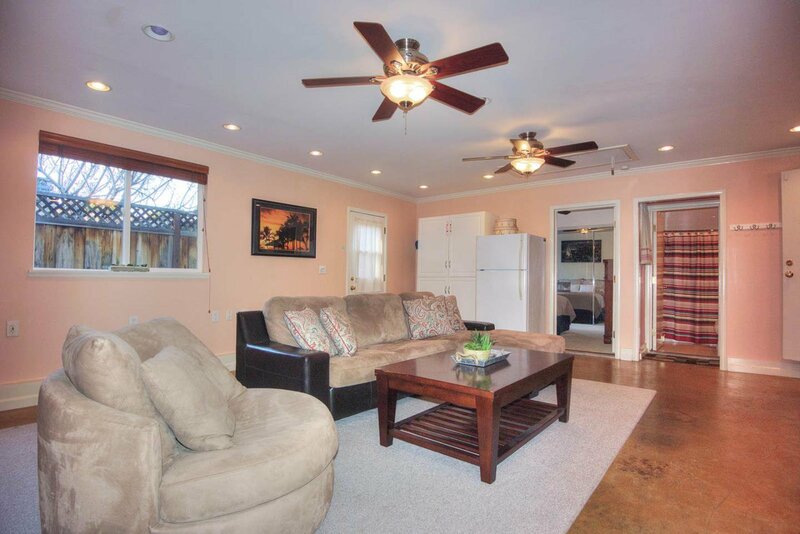 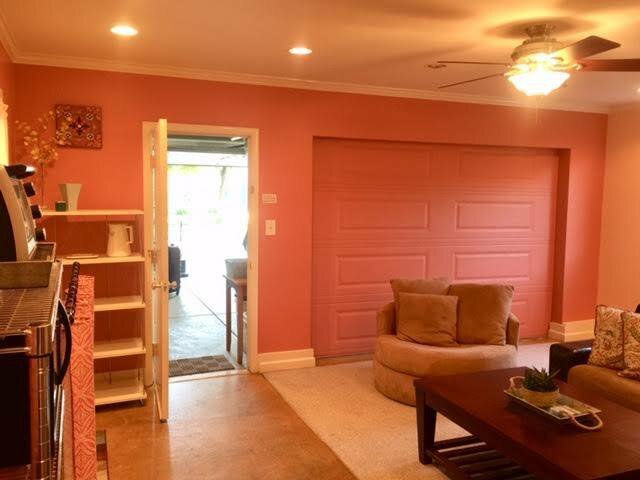 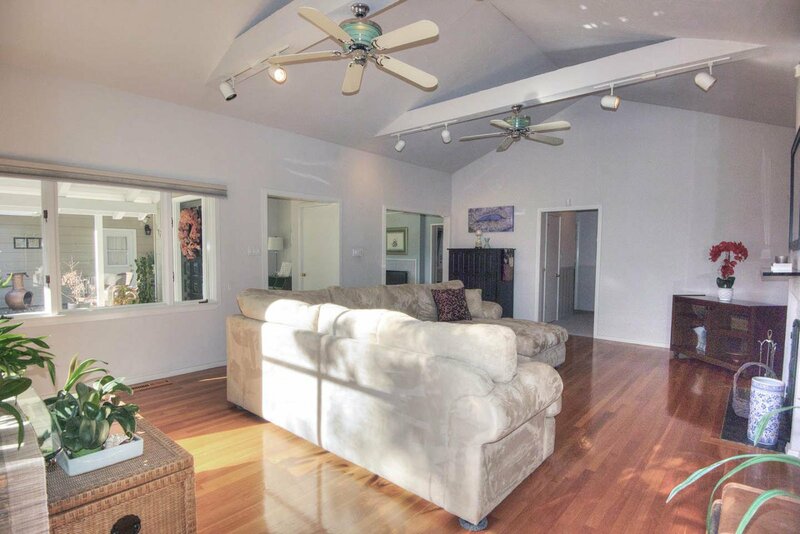 Pleasant covered front patio with outdoor ceiling fans and courtyard landscaping. 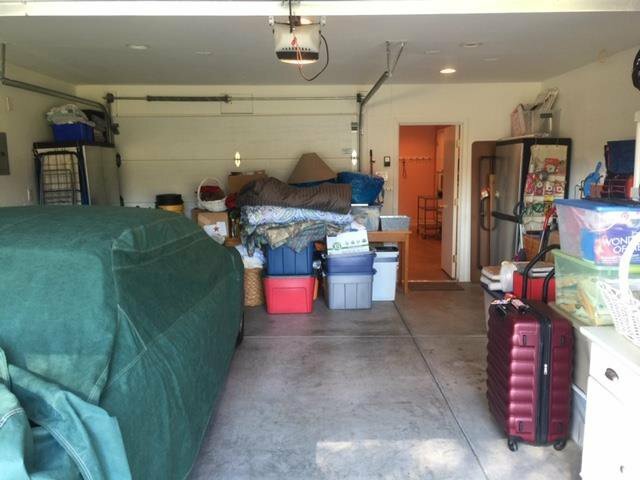 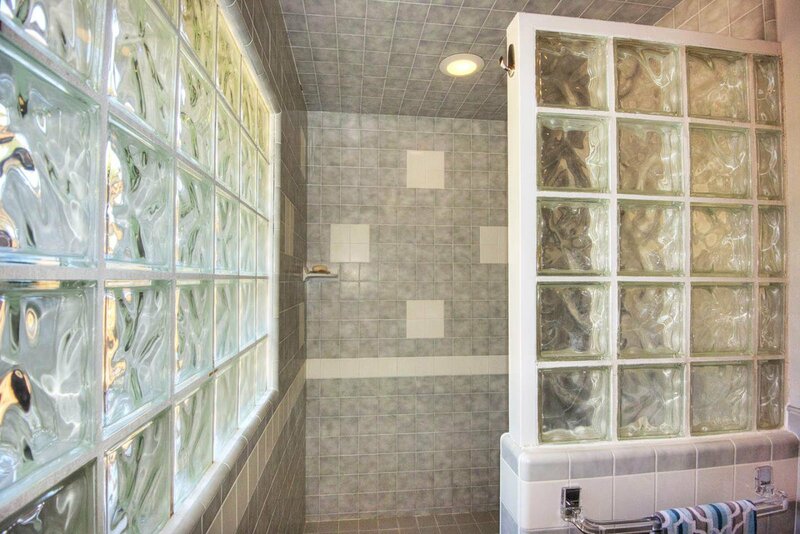 Many options: Very flexible 2005 permitted 4 car garage w/ workshop & full bath room used now as large 2 car garage w/ 1 bedroom/1 bathroom separate family room suite for in-laws/kids. 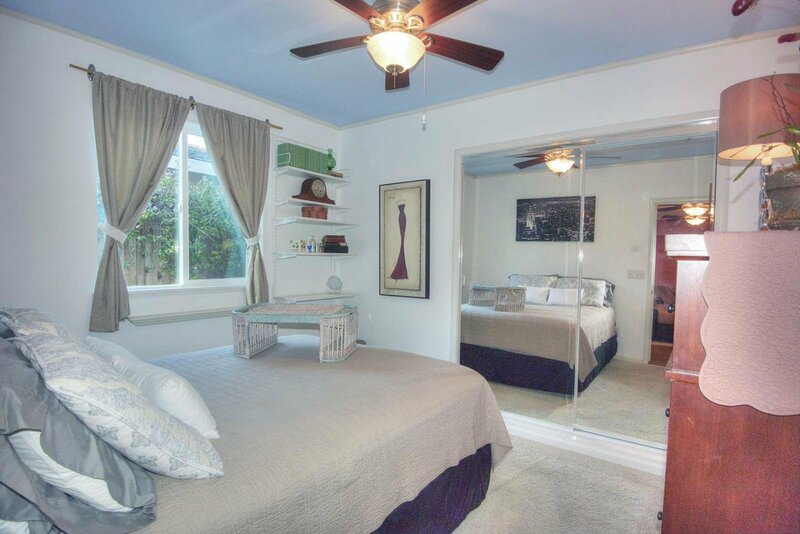 Could be legal ADU for extra income! 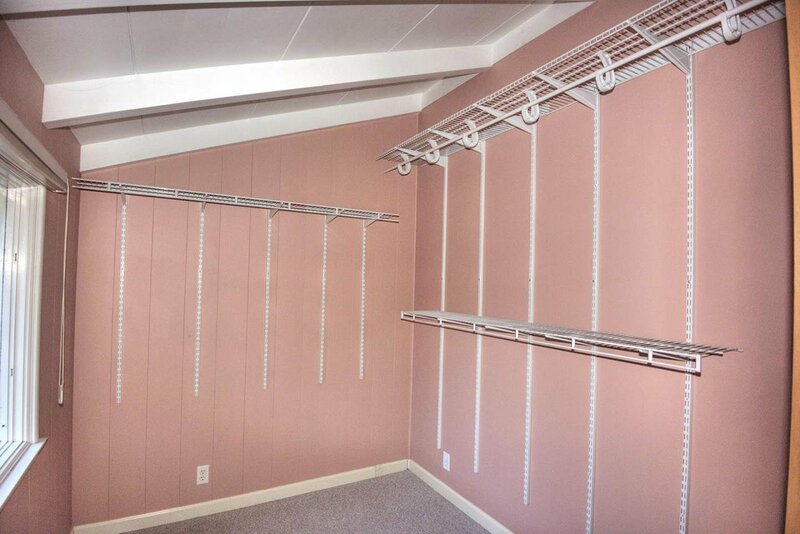 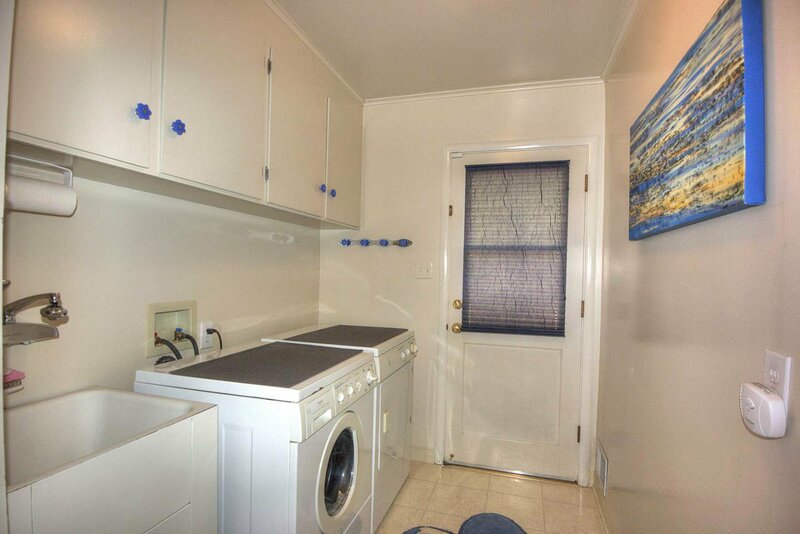 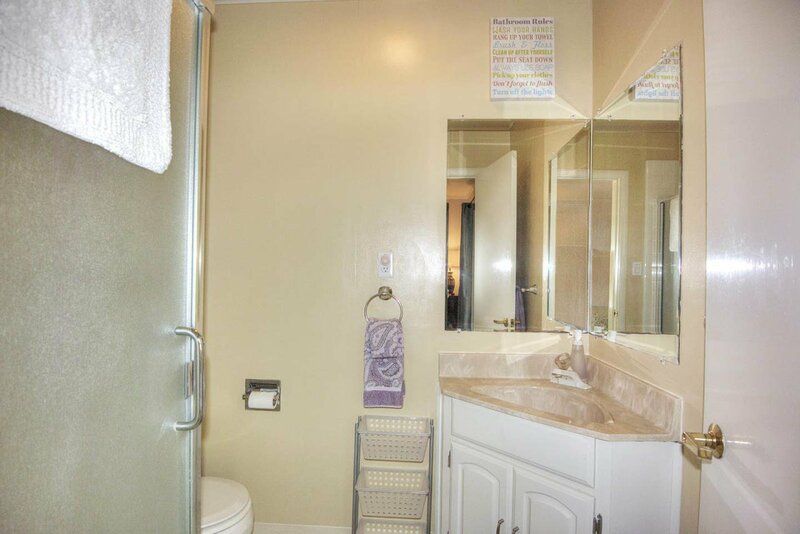 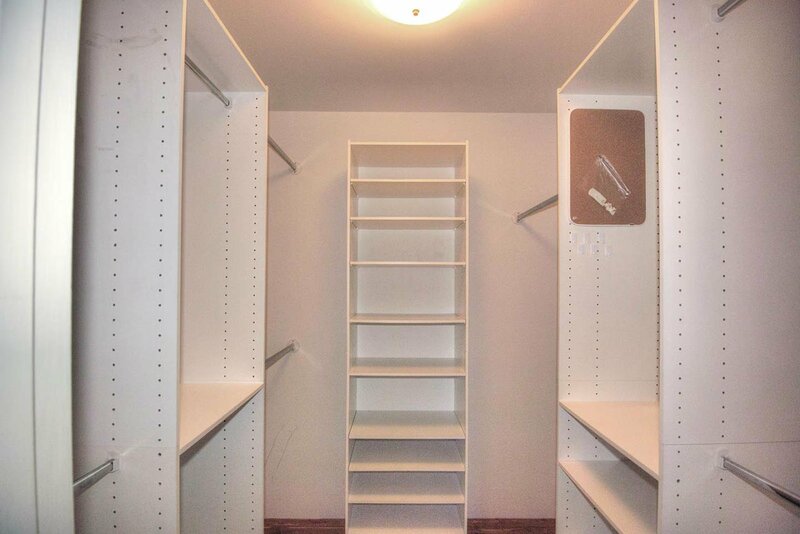 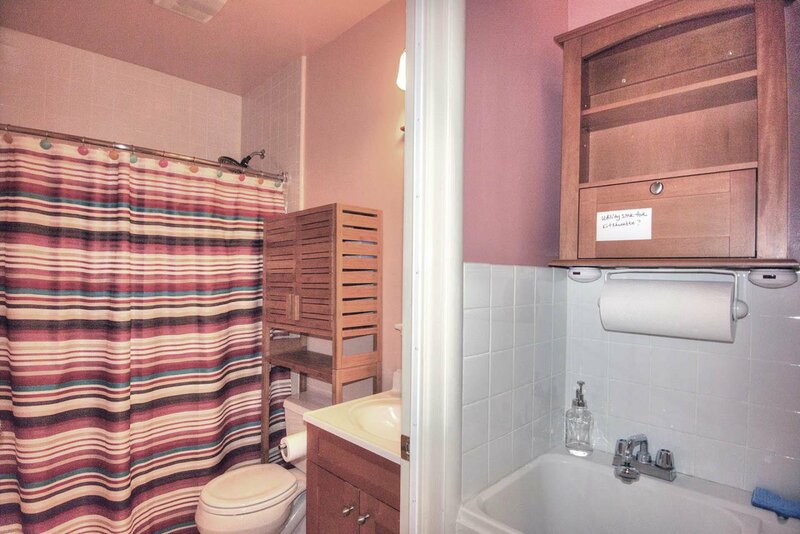 Lots of space and storage to meet your needs and 4 full bathrooms. 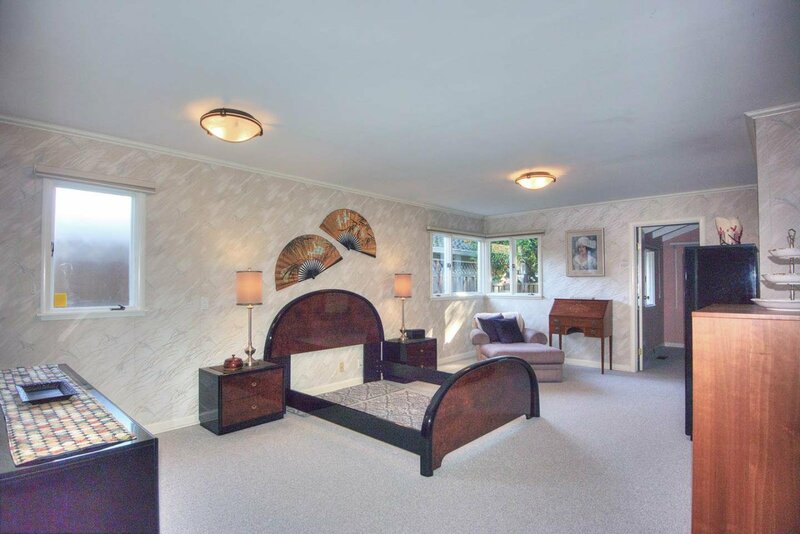 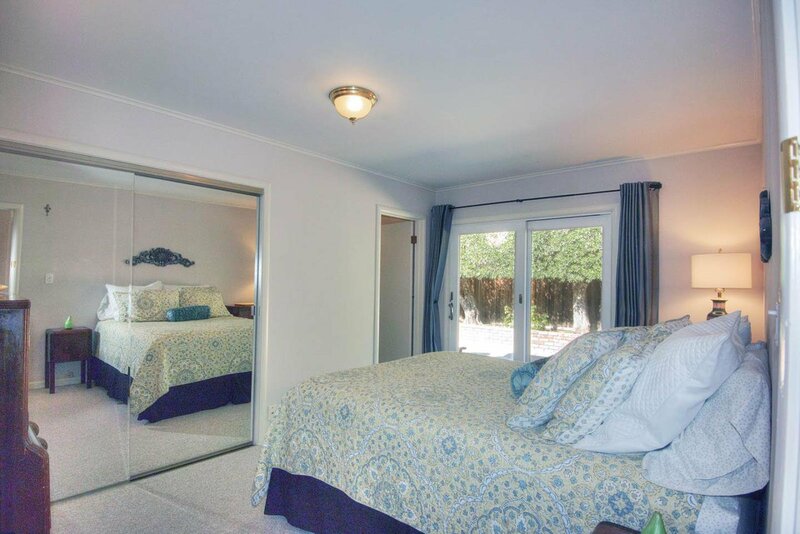 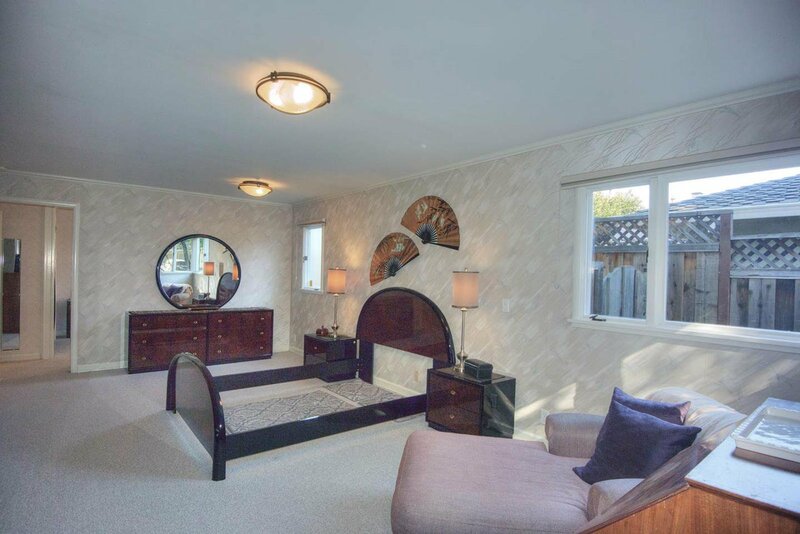 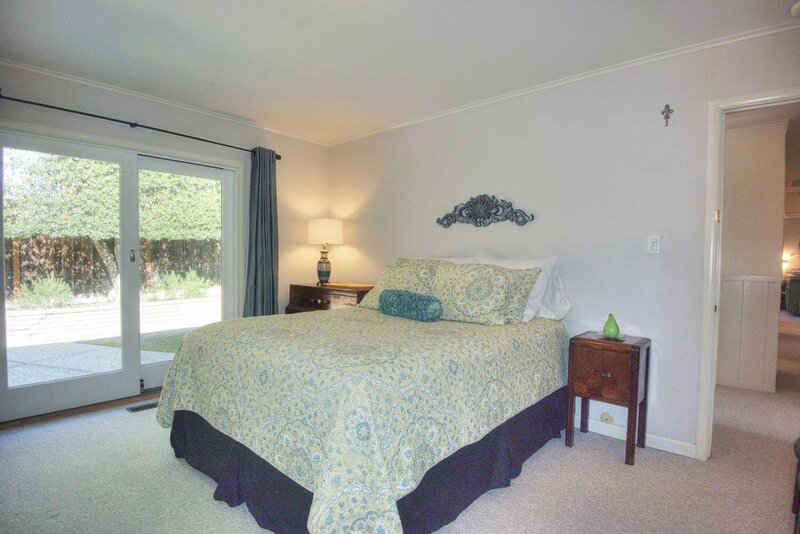 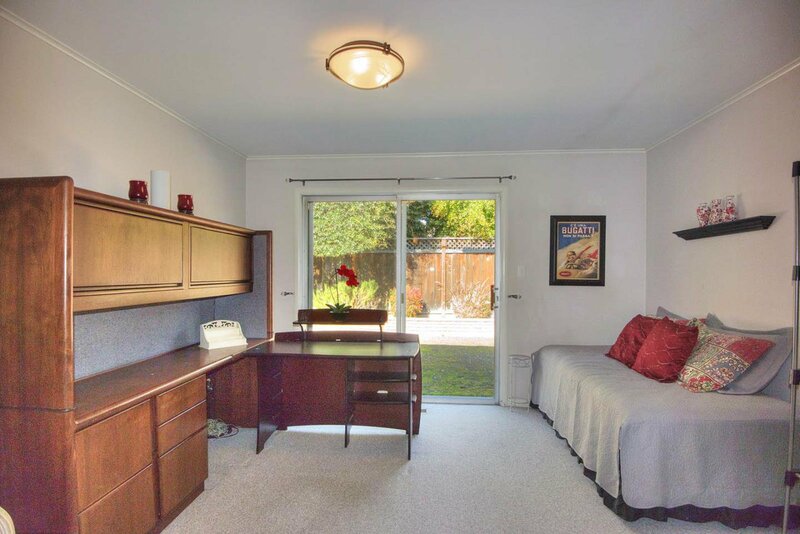 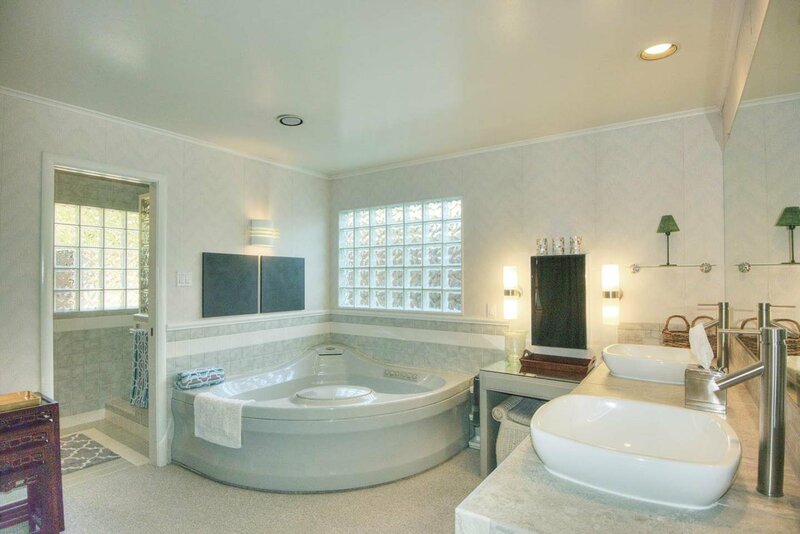 Main part of home was originally 4 bedrooms now 3: One currently used as an office, enlarged master suite & another master bedroom down the hall with Anderson slider to back yard. 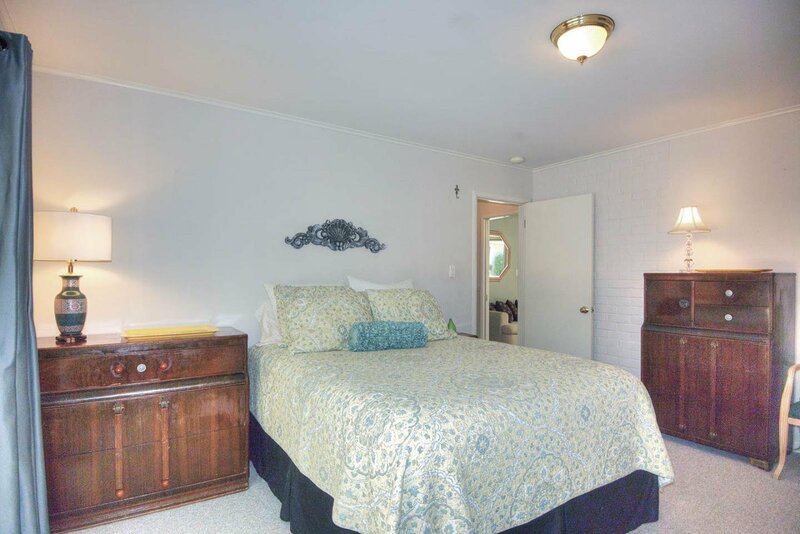 Walking distance to highly sought after schools including Booksin & St. Christopher's. 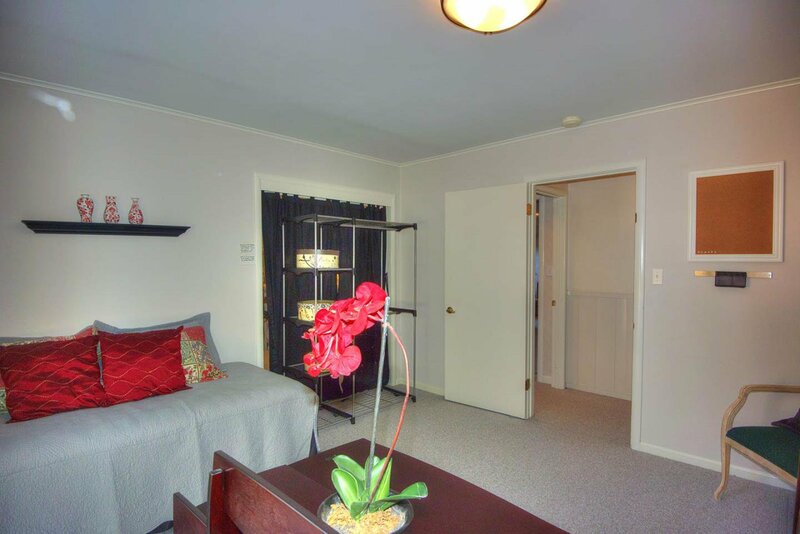 Lots of original charm to enjoy until ready for your personal changes. 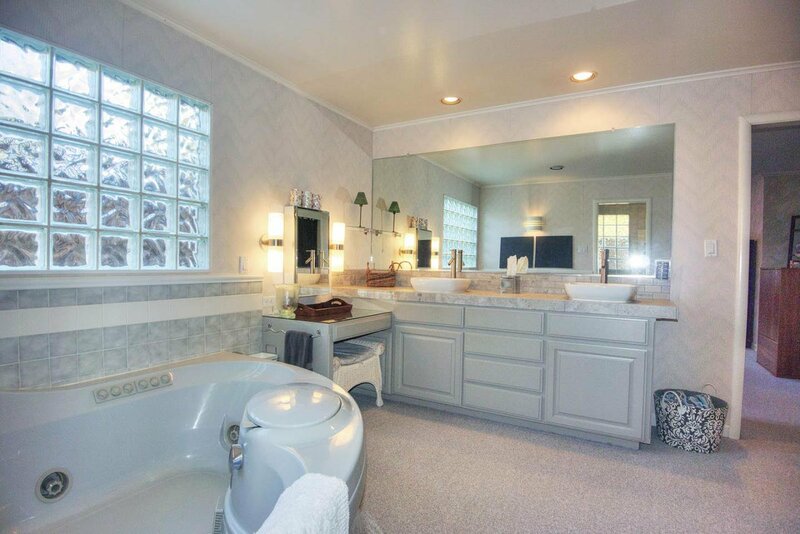 Unique home in excellent location!